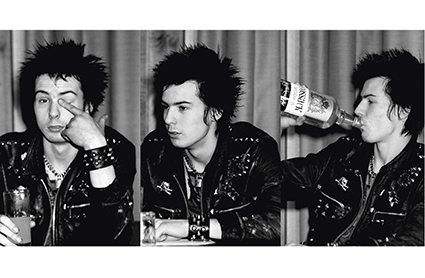 From the filth and the fury to the elegant extravaganza, Peter Gravelle, the many named photographer, has remained in the shadows of punk rock, low culture and high fashion, deflecting attention while steadily producing an epic body of iconic work. 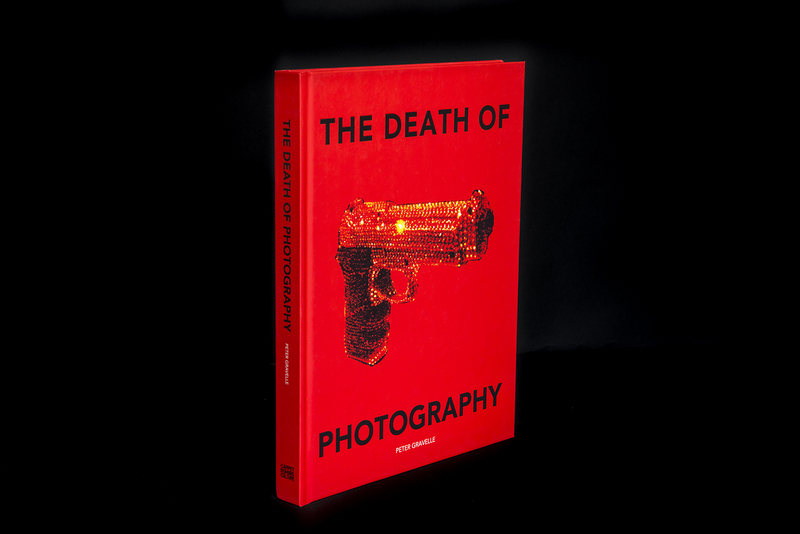 The Death of Photography is a tour de force, a high end art book showcasing forty years of the best punk, fashion and portraiture of Gravelle s career. Heavily stylised images are woven together with Gravelle s own fascinating recollections from a live lived in technicolour. There comes a time when a man needs to testify. Gravelle has no axe to grind nor star ego to feed …His intelligent storytelling is a fresh perspective on some of the most pivotal moments in our pop cultural history told without exaggeration or romance. This truth telling is a catharsis, not prettified or censored just what happened, because it happened. 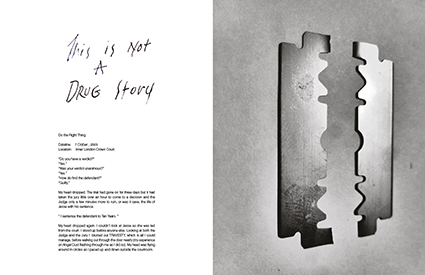 Behind the glittering facade of the fashion business, Milan, Paris, Athens, Tokyo, NYC, LA he has been there, witness to the dark underbelly of the trade. 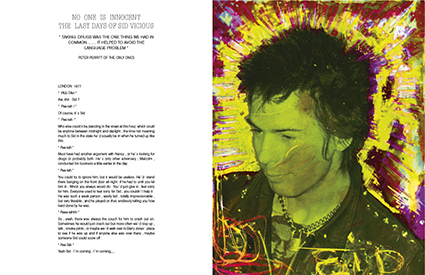 Discover: What was it really like to be friends with Sid Vicious in the last months of his life? 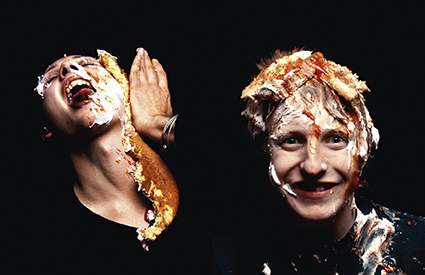 How did you not know about Exquisite Covers, the design label that made most punk album covers? What was it like to be raving in Athens with fifteen models and a PR at the height of the ecstasy wave? Why is it not a good idea to fly to Tokyo to get off the drugs?